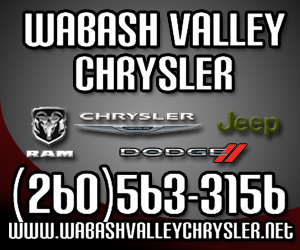 NORTH MANCHESTER -- Manchester Community Schools has officially chosen to remain in the Wabash Miami Area Program. The MCS Board of School Trustees voted unanimously at its Sept. 12 meeting to allow Interim Superintendent Mike Pettibone to send a letter rescinding the district’s previous decision to leave the program. Wabash City Schools are working hard to prepare its students for the future, no matter what road in life they may take. 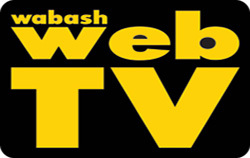 That was the word Monday, Sept. 11, when City Schools Superintendent Jason Callahan gave the Wabash City Council a State of the School report. This is the first time Callahan has given such a report to the Council, which appoints Wabash City Schools board members. The last recession cost Americans 12 million jobs, Callahan noted. Since then, 11.7 million jobs have returned, he continued. Of those jobs, only 80,000 were available to those with a high school diploma or less. MSD of Wabash County’s public hearing for the 2018 budget concluded without public comment. Six members of the public attended the MSD School Board meeting Tuesday night, Sept. 12, with at least four of the attendees being school officials. Chris Kuhn, assistant superintendent of finance, presented the budget to the board, noting for the public that the General Fund is state supported and is dependent on the corporation’s average daily membership (ADM) count across six schools while all other funds are supported by local taxes. County Road 1100 North may soon be getting a 3,700-foot facelift. The Wabash County Commissioners approved a preliminary contract of $257,430 for the design services of Indianapolis-based civil engineering firm Butler, Fairman and Seufert, Inc., for the project at their Monday, Sept. 18, stated meeting. “It’s a project that we’ve been looking at for some time,” Chairman Scott Givens said. Nearly 700 riders from around the United States road bicycles around Wabash County on Sunday, Sept. 10, during the 2017 Dam to Dam Century Ride. 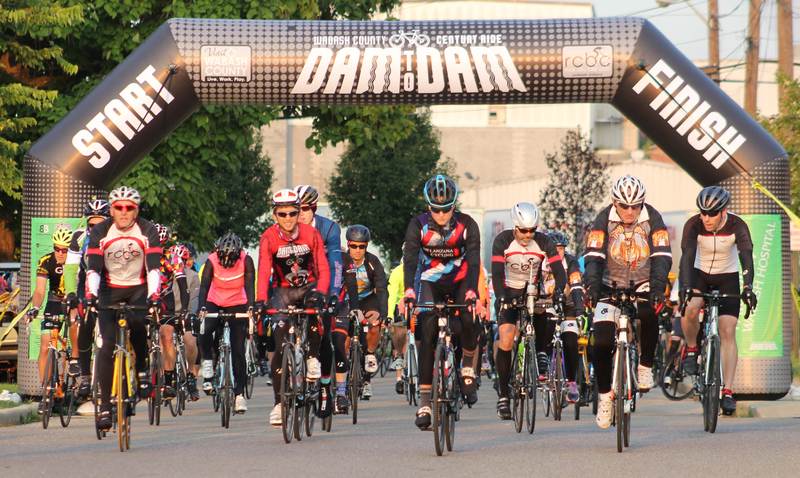 The 8th annual Dam to Dam ride saw 699 bicycle enthusiasts riding one of five routes – 15, 32, 50, 62 and 100 miles – around Wabash County. “The preliminary count is 699 riders,” according to Christian Flohr, who is on the Dam to Dam ride committee. The Wabash County Plan Commission denied three Unger Mountain zoning requests Thursday night, Sept. 7. Unger Mountain, a 55-foot climbing wall, was built in 2016 on Sean and Natalie Unger’s property in the residential subdivision, Legacy Ridge Estates, and was intended for commercial use. The wall opened to the public in November with a grand opening scheduled for April 1, 2017, according to the Unger Mountain Facebook page. The wall was built before it received zoning permission and permits from the commission, according to Mike Howard, Wabash County Plan Commission director. 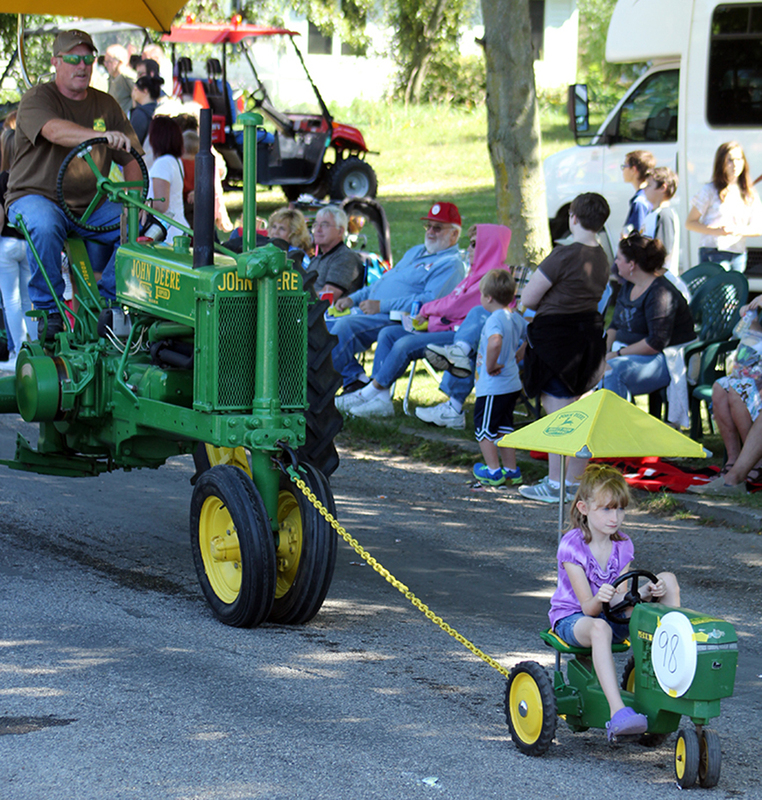 ROANN – Residents from around Wabash and surrounding counties converged on Roann over the weekend as the community celebrated the Roann Covered Bridge Festival. This year was the 100th anniversary of the event. A variety of music, contests, rides and vendors drew people downtown from Thursday, Sept. 7, through Sunday, Sept. 11. The biggest attraction, as usual, was the annual parade on Saturday afternoon. A school corporation’s student body size has a direct impact on the learner’s achievement and more than half of Indiana schools --including Wabash County’s -- are “too small to produce effective outcomes,” according to research commissioned by the Indiana Chamber of Commerce Foundation. Conducted by Ball State University Center for Business and Economic Research (CBER), the study, “School Corporation Size and Student Performance: Evidence from Indiana,” reported “poorer academic performance, on average,” for students attending corporations containing less than 2,000 students.